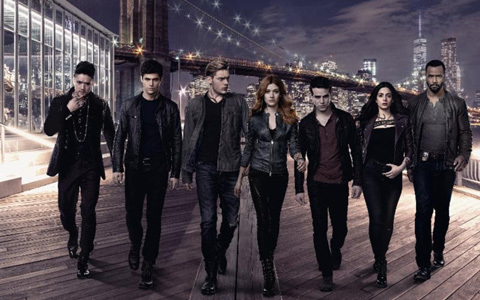 Shadowhunters, ep3.07 “Salt in the Wound” premieres on Freeform, Tuesday, May 1st at 8pm. With the identity of the Owl revealed, the race is on to subdue him or lose all. Edited by me!